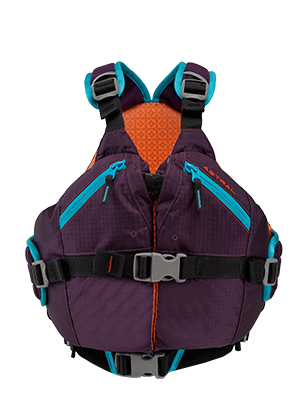 Our Otter 2.0 is a lifevest that kids actually want to wear. 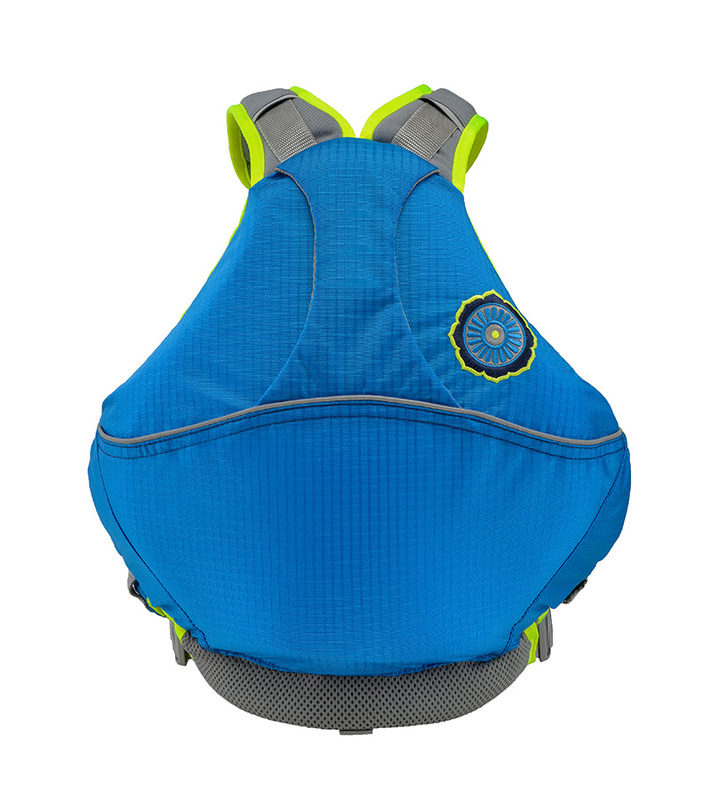 This organic Kapok filled life jacket is extremely comfortable for kids and constructed with the same quality details as our adult PFDs. Front entry and adjustable straps make this a great fit for kids 50-90 lbs. 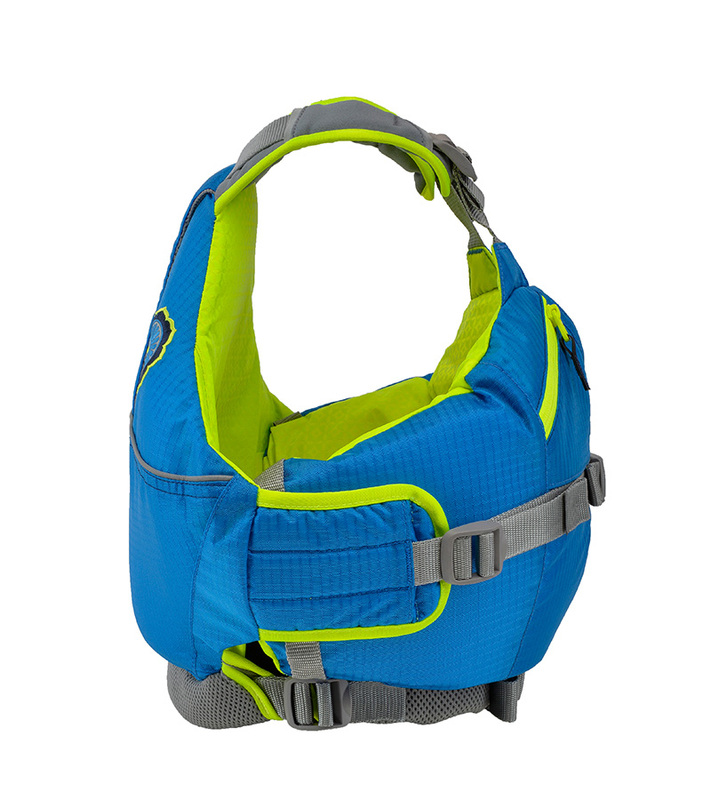 Easily accessible pockets for river treasures and a quick grab handle on the back make this a kid and parent favorite. Send me an email when the Otter 2.0 is available please! 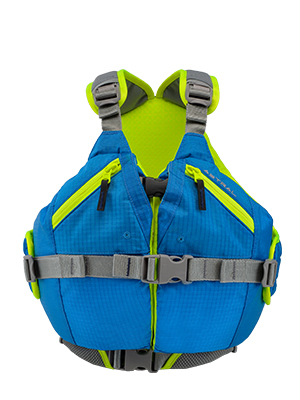 How do I properly fit a life jacket? Loosen all straps before you put your jacket on. Push the bulk of the flotation below your chest. Tighten the top torso strap first. Take the loose slack out of all other straps. When finished the bulk of flotation should remain beneath your chest for the best comfort and most enjoyable experience. 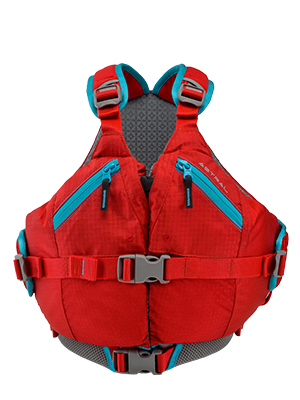 How should I care for my life jacket between uses? If you used your vest in salt water or water that seems especially dirty, rinse your jacket thoroughly with fresh water. (If you just used it in relatively clean fresh water, you can skip this step). Thoroughly dry your jacket after each use. Store your jacket in a cool and dry place. Do not keep your jacket in direct sun for prolonged periods of time. Avoid unnecessary compression of the jacket, especially during storage. Do not store your jacket in extreme heat. Yes! You can return unused items in their original packaging within 30 days of purchase for a refund. Please fill out the Returns Form and we'll reply with a return authorization number and instructions! 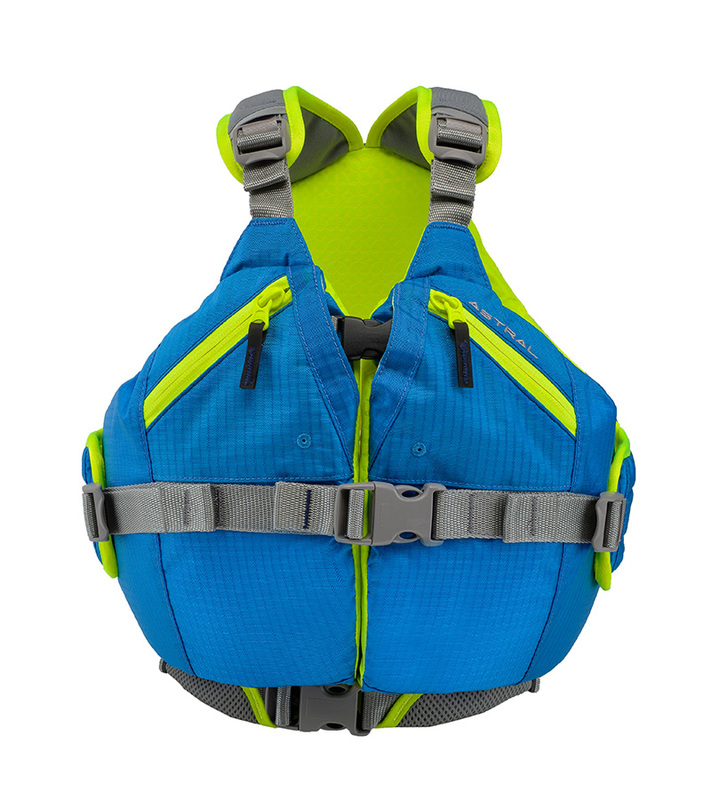 Best Life Jackets for Kids?